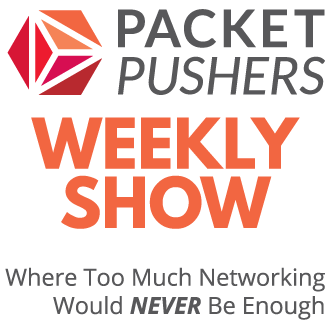 A few week back I wrote about the Why I think IP Telephony is over. to a lot of ballyhoo from commenters claiming that mobile phones will never be as cheap as desk phones. 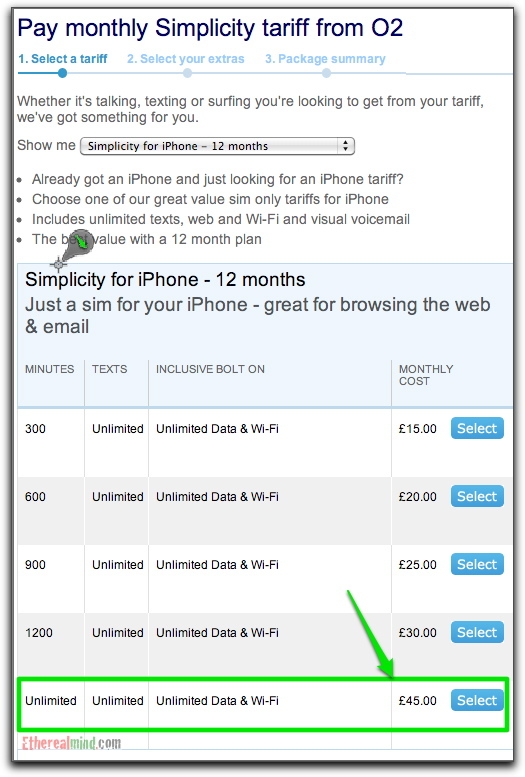 Today in Great Britain, O2 (one of the largest mobile telco’s in the UK) released a unlimited voice / data / text plan for customers with existing iPhones and other smartphones at a price of £45 per month. Normal phones are unlimited at £45 per month. If I am a small business today, why would I buy a PBX ? For the same capital cost as a PBX, I can buy mobile phones outright and put them onto an unlimited tariff. Importantly, I don’t have to spend capital to buy a larger PBX than I really need, I can spend money incrementally. As soon as this works it’s way through to the market, PBX revenues will decline faster than they are now, especially in the SME market. Also there will be much less market for upgrades to existing systems as existing workers shift from desk phones to mobile handsets. And many business do not need a PBX for modern working practices and mobile phones are much better solution for professional type roles that want flexible working. Of course, those business that have call centre / phone facing services will continue to use PBX, but I predict that the legacy voice industry as a whole will not grow any further ( if it is now ? ) and start to shrink. Carriers are already seeing reductions in voices minutes as people shift communications to IP via email / status updates and SMS. This should see people use even less overall. Yep. PBX and IP Telephony is not a good long term career choice if you are starting out now. This is the harbinger of the decline. Some thoughts, from a Cisco VoIP guy. * Traditional landlines are in decline, and declining at an increasing rate. * Consumer IP telephony (IPT) is on the increase. Will be ‘thrown in’ with your Internet service. * New Corporate offices will install an IP Telephony system. Presence built in. * Smaller office’s may go for a cloud IP telephony system. * Telco’s will bundle mobile/landline/ip telephony minutes…….and Internet. * Mobile ‘office’ phones will roam from the office IPT system to the public network. * Corporates & consumers get cheaper IPT minutes than mobile. * Voice quality can be important. Mobile voice quality is often poor. Deskphone/Homephone will live. * Battery life for mobiles is a current issue. Networking bunnies need to understand VoIP. 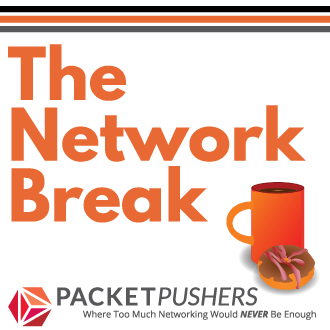 Don’t ignore it…however take the hint and maybe focus on your Routing & Switching CCIE. Cisco VoIP is becoming more of a specialized field and the opportunities may not be as numerous…..however the rewards can be great! The same was said for Desktop computers and laptops. Laptop sales went up whilst Desktop sales dived, but it has leveled out somewhat. People still buy Desktop PCs. Why? Quality. So I second Michael Cole’s motion — Deskphones will live & IP telephony will be included in larger packages. They’ll just increase the price of the package. Don’t use a service anymore? Too bad, who ever provides that service will include it into a mondo-sized package and charge you more. My point is that you don’t want to start down the IP Telephony as the marketplace is dying. If you are already there, you should be OK. If not, it’s time to look at Data Centre or Security as a specialisation. Insert Management Wallah about buggy whips here. though I agree enterprise telephony could decline due to these and similar service offerings, I believe there is still a small ‘cost phobia’ about calling mobile numbers, and there is always the call quality to mobile. One word: Callcenter. It would be difficult to leverage a mobile handset for callcenter environment. Obviously this is something of a special use case however.